Greensweet-stevia products are available online and at various sales points. Greensweet-stevia sweetener contains no calories, no sugars and has a glycemic index of zero and is therefore very suitable as a substitute for sugar. Wondering how you can apply Stevia in your dishes and where to buy the best stevia? Then Green Stevia know d é shop for all your needs! You can not only buy high-quality sweeteners and stevia (at the best price), but we also explain to you what to look out for and give you inspiration for making the most delicious dishes with stevia. Products from Greensweet stevia have long been found in many health and organic stores, gyms, dieticians, nutrition coaches and health care institutions (see the map with sales points). 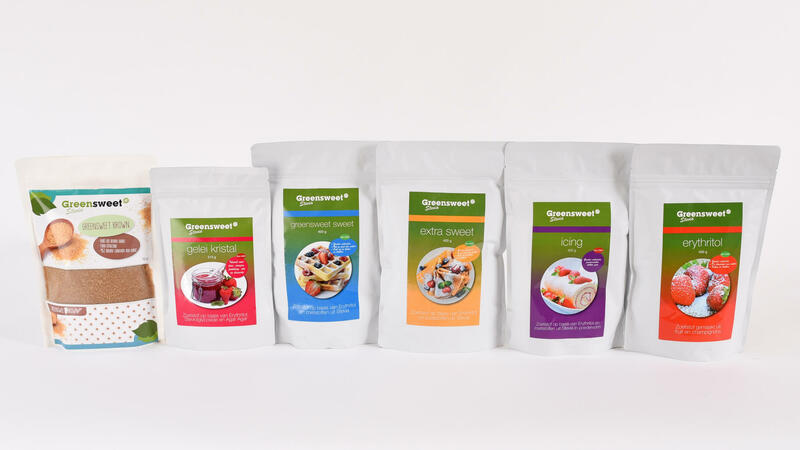 But recently you can also easily purchase the entire range of Stevia products in the Greensweet Stevia webshop. You will receive the products within a few days (free shipping if you order more than € 30.00 in products). Payment via your own bank (iDeal) is possible. ATTENTION TO BUY AT STEVIA! The Liquid stevia is available in 18 flavors and can be added to water, coffee, tea, yogurt, cottage cheese, cake, biscuits and used in many other drinks and dishes.